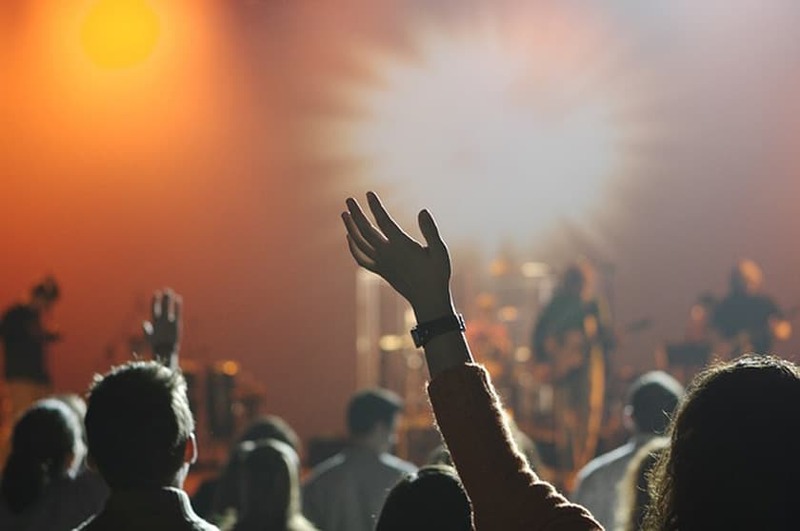 Tips on Audience Participation: The art of audience participation when performing your song involves knowing what will work for you to get your audience to engage with you. Audience participation can be a useful element to help improve you performance on stage. Is it an audience you are familiar with? Are there many in the audience there to come and see just you? Are the audience lively and responsive to previous acts on stage? HOT TIP! If it’s not yes to the above is it worth the risk? Especially at a showcase where there may be a number of acts! When you’re practising your song, it’s best to decide then which point in your performance is best for any audience participation. You want the audience participation to add value to your song and performance so it’s best to know what’s appropriate to your performance and to be aware of the reaction you’re likely to receive. There are many songs that are regularly used for audience participation. Often they are classics, the songs everyone knows. From Come On Eileen by Dexy’s Midnight Runners to Sweet Caroline by Neil Diamond. These songs often create audience participation because they’re known by enough people that the audience is likely to be able to sing along! HOT TIP! It’s important to remember is that if it doesn’t work the first time, don’t try and push it again as you’ve probably just got an audience that doesn’t want to join in with audience participation. Sometimes having the right timing will be enough to encourage audience participation. If it looks like the audience is enjoying your performance, then that’s the best time to try some audience participation as they’re in the palm of your hands, so why not play on it. If the crowd isn’t with you, there’s little point trying to engage with them too much. Similarly to a comedian, their timing is often what makes the joke funny. Knowing your timing when trying audience participation can often determine the engagement you’ll get. A good way to work on your audience participation is by gaining more performance experience through open mic nights or similar events. To get the most out of your audience it’s best to choose a technique to use to encourage audience participation, this technique can alter depending on the tempo of the song. It’s important to know what kind of audience participation is going to work with your audience and your choice of song. If you’re going for an upbeat song then it’s likely you’ll get the audience clapping, but if it’s a song with a slower tempo then the audience might sway. It’s difficult to plan the technique to use as you won’t know what to expect from the audience. The atmosphere of the room will give you an idea of whether or not the audience are going to want to engage with you. To anyone that contributes to the audience participation, it’s important to remember to thank them for participating as they’ve given you what you were wanting out of them. One of the best ways to acknowledge contribution is simply to thank the crowd. It doesn’t matter whether you do it after they contribute or you save it to the end of your performance.